Outdoor adventures are one of the best parts of the summer season, and if you're looking to paddle out into the river, then these summer-ready kayaks are just the thing to get you exploring the open waters. While taking a yacht or sailboat is definitely a great way to explore the seaside, kayaks offer individuals a more personal and up-close way to enjoy the water. 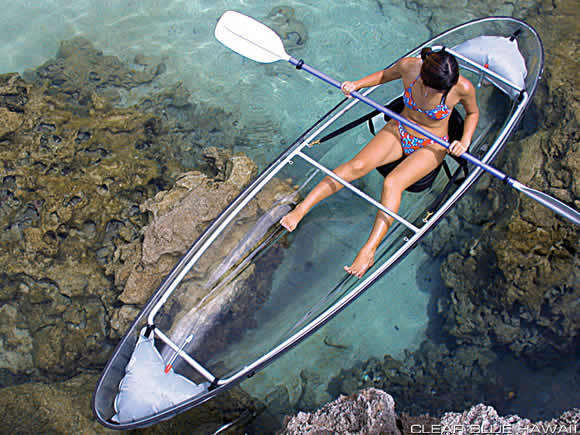 While there might not be a lot of space to carry your belongings, kayaks offer outdoor enthusiasts a much more exciting and adventurous way to explore nature. 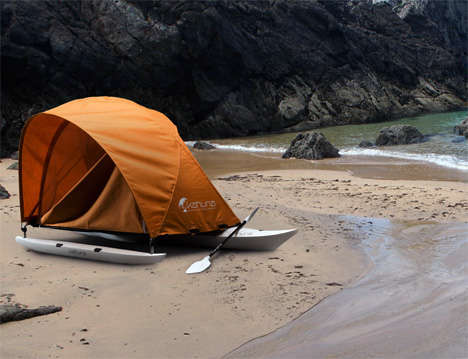 From hybrid kayaks that conveniently turn into portable shelters to those that are propelled by jets, these sleek, summer-ready kayaks will certainly attract any individual set on having some fun during their outdoor excursions or camping trips.